Primary Objectives of the Position Employee or unemployed person who is contracted to complete a Department of Labour (DoL) recognized trade. COMPULSARY QUESTIONS BELOW TO ENSURE COMPLETE APPLICATION. Q1: Have you completed Technical Trade Theory (N3)? 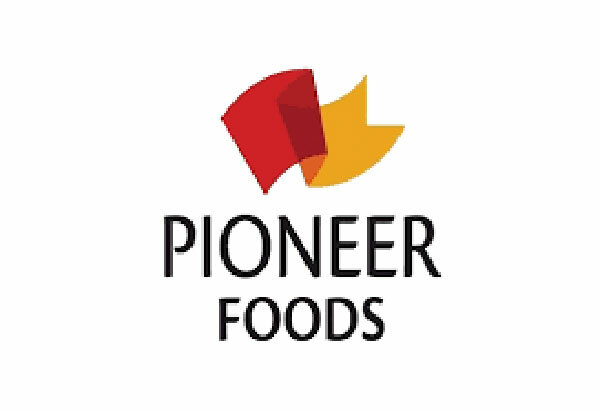 This position will be filled in line with the objectives of Pioneer Foods’ Employment Equity plans and designated candidates are encouraged to apply in accordance with applicable legislation.